VAMPIRE VIGNETTE #5 IS UP!! As promised, a brand new Vignette for the New Year. Some of my readers wondered what would have happened if Sarah hadn’t come back to Raj. Some even wondered how much he loved Sarah, since he waited for her to come to him and then never actually came out and asked her to marry him. I created Raj and Sarah, so I have the advantage of always knowing what’s in their hearts. 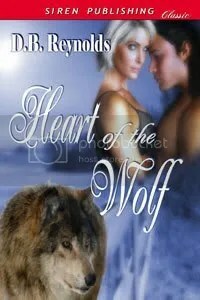 But the book had so many words cut out of it, that I think some of Raj’s heart got lost in the process. I hope this Vignette will put it back where it belongs! Enjoy and I’ll be back later! This is GREAT!! Enjoyed it over my morning coffee. Thanks!! sigh, sniffle… that was so sweet. Thanks for the peak into Raj’s heart. Oh Yum! This was a treat! Thanks Donna! which book is4,add 5 help me. 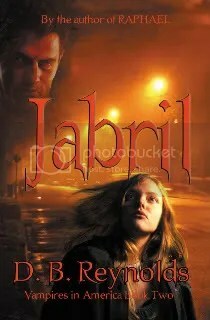 your a great writer which book is after rajmumd? 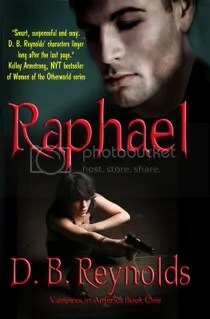 i got to no what,s wrong with raphael ur killing me? Thanks, Johnny! 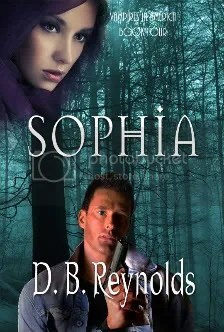 Book 4 is SOPHIA which is scheduled to pre-release from my publisher on March 30. It should be available from Amazon no later than April 15. I’ll be posting a couple of chapters from SOPHIA beginning January sometime, and I hope to have the cover art by then, too. 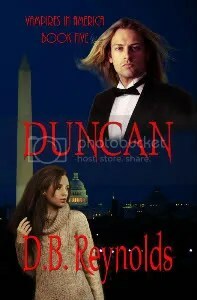 Book 5 will be DUNCAN and I’m still writing that one!